How do I choose a CBD product? A general guideline is to consider the CBD strength of the content. The stronger the CBD content in a product, the more effective it may be in optimising your wellbeing. Our products range from 4% CBD to 30% CBD content. Another thing to consider is the varying cannabinoid profiles active in each of the product ranges. Sometimes people will get on better with one product over another, and this is not always just about the CBD strength. Other cannabinoids such as CBDa, CBG, and CBC can play a role in how it may support or maintain your health. Preventative health range, make this a part of your daily lifestyle to maintain your health. 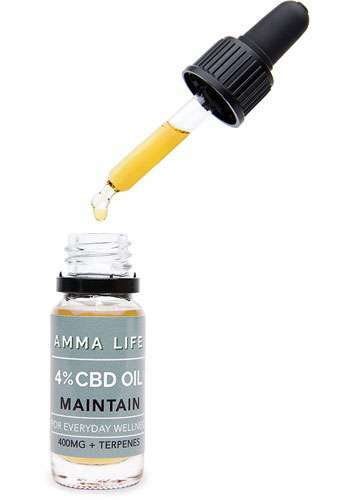 A gentle introduction to supplementing with CBD. When an extra boost is desired to support your health. The CBD Vape (500mg) tends to offer this level of support due to the method of absorption (vape). Quicker, more effective (Note: vaping results may last for a shorter period). Maximum potency available with the +Plus range.